A Mattress Firm store on Anderson Lane in Austin in 2017. After years of rampant expansion, Houston-based Mattress Firm filed for bankruptcy protection Friday in an effort to get out from under $3.2 billion in debt. The retailer will likely close 700 of its 3,355 stores, 200 of which will likely close in the next few days. 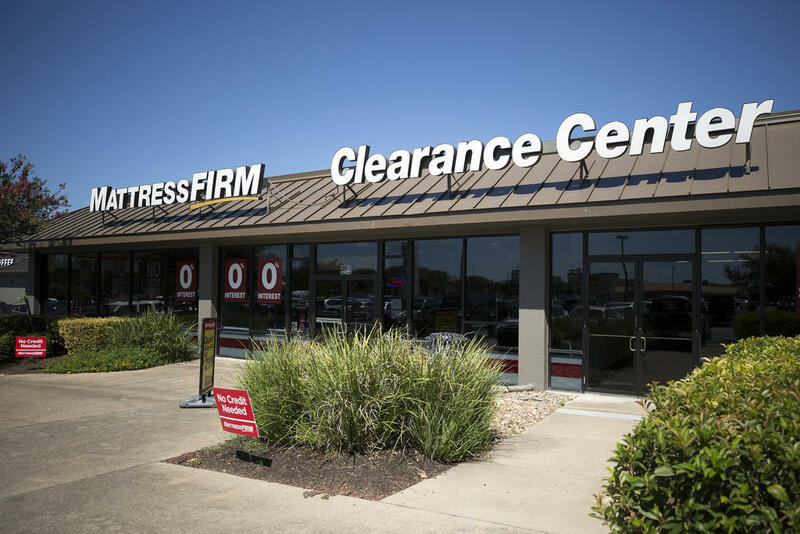 Paul Takahashi, retail reporter for the Houston Chronicle, says Mattress Firm began to rapidly expand its business several years ago, buying up competitors and acquiring close to 2,000 stores in the course of a decade. He says it seems its mission was to become the largest national mattress retailer, but that rapid growth worked against it in the long run. When problems started to arise, Takahashi says Mattress Firm sought help from South African retail conglomerate Steinhoff International. When it turned out that Steinhoff was also facing economic turmoil, Mattress Firm had a harder time keeping it's financial problems under wraps. Takahashi says people began questioning why Mattress Firm had opened so many locations, and even conspiracy theories began to spread about possible reasons. Takahashi says it is possible it's strategy was based on the idea that because mattresses sell at such a premium, selling just one or two a month could keep each store in operation with just a few employees. Now, Takahashi says Chapter 11 bankruptcy means Matterss Firm will not go out of business and will be able to get out of many of its leases. The company has acquired enough loans to get through bankruptcy proceedings, which could take up to 60 days. After that, Takahashi says analysts predict it will look for another company to buy it. 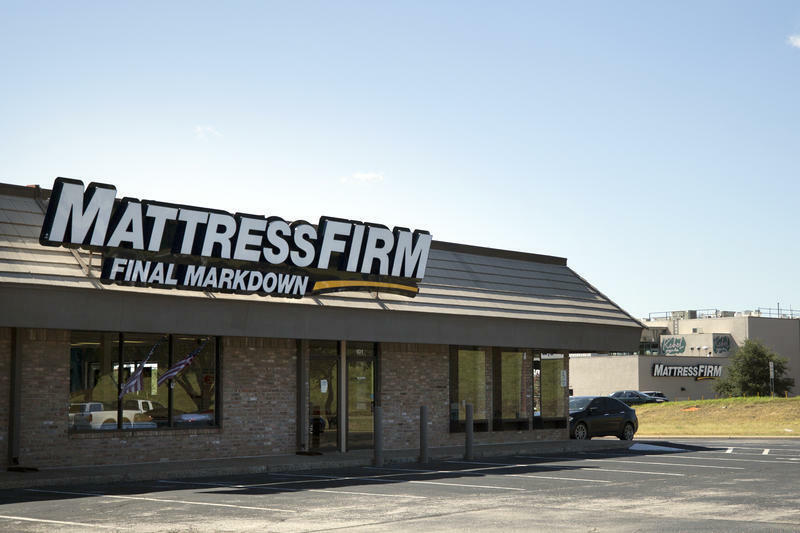 Mattress Firm has filed for Chapter 11 bankruptcy protection and will close up to 700 stores, the Houston-based chain announced Friday. About 200 stores are expected to close in the next few days, and decisions about additional store closings will be made soon after. The story of Houston is more than the history of a shipping channel, oil and gas, or the space program. It's also the story of the highways that link these industries with the people and resources that created growth. 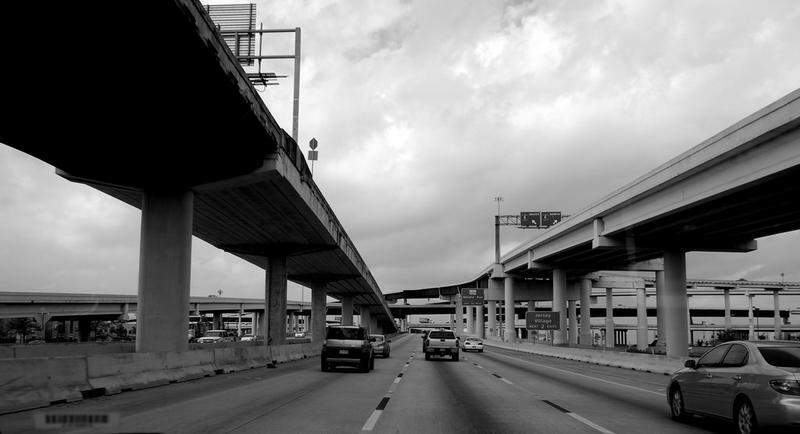 Houston highways also changed the layout of communities – relocating some neighborhoods and hemming in others.